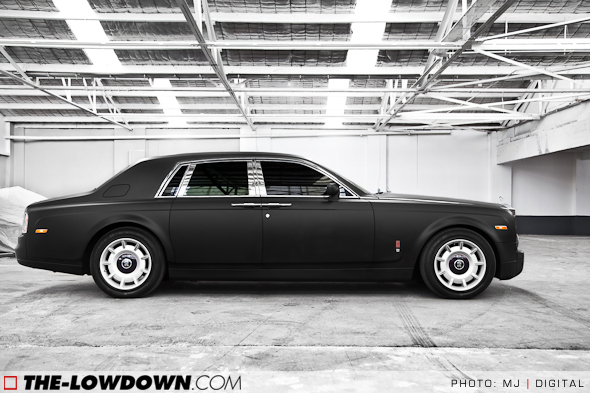 CHECK OUT KYLE'S VIDEO ON HIS WEBSITE ABOUT THE AMAZING BLACK MATTE ROLLS-ROYCE WE DID FOR HIM PROVINYL. Sometimes you just cannot predict what’s going to turn up on your doorstep. One thing we’ve learnt here at T-LD is that you’ve never seen it all. 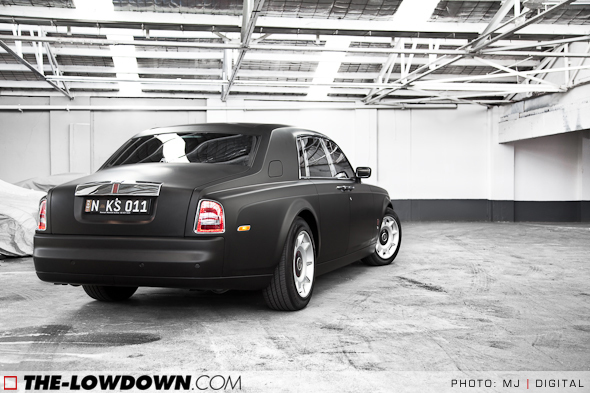 This Rolls Royce belongs to radio personality Kyle Sandilands, and it’s matte black vinyl wrap has opinions divided. Paint protection film is rapidly growing into the single most desirable aftermarket product to put on a car. A virtually invisible urethane film to prevent stone and debris damage without ruining the looks of the car means piece of mind while driving combined with a preventative measure to stop things like environmental damage from general use and also, the occasional inconsiderate person. 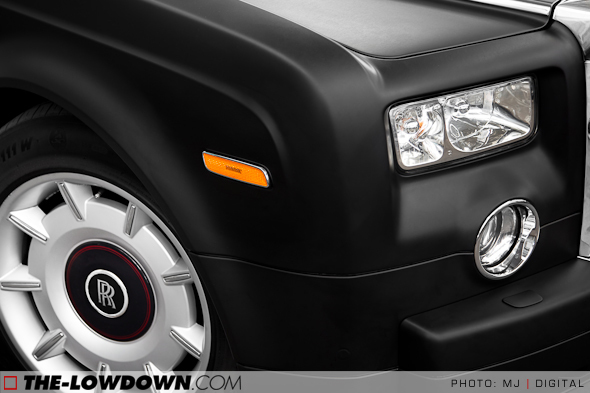 Some of the new technology in regard to vinyl wrap includes finishes that make the mind boggle. With the ability to create multi layer vinyls you can now have finishes such as this blue brushed matte chrome which has an impact like no other material you have seen. Lee from Ferrari advocates thought he would do a workshop interview and tour vid while we were working on his special one off aventador. Lee is somewhat of a collector with some of the rarest breeds of ferrari and lamborghini. Makes a cool vid too! An artwork of this type is the best way to draw peoples attention to the car and also your business. visually stunning result that is going to give you the best image for your business and what your trying to advertise. When the boys at RIVMASTA told us they liked to get down and dirty – we knew they meant business. In their game – offroad Pro Buggy racing – RIVMASTA are the leaders, at least they try their darnedest to stay in front of the pack. At PROvinyl we can identify with that, and it is what we admire most about the Pro Buggy set. You see, they build cars - powerful mother-ugly cars – that are built from the ground up with durability in mind. 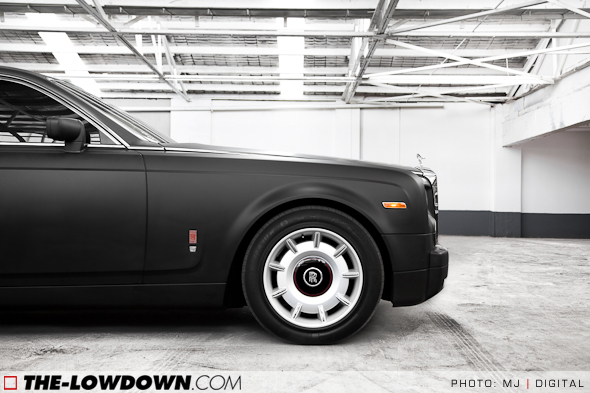 And that’s why RIVMASTA choose ProVinyl - to give them a racing edge finish that will hold up til the finish – and then hose off the muck to still look great - ready for the next meet. 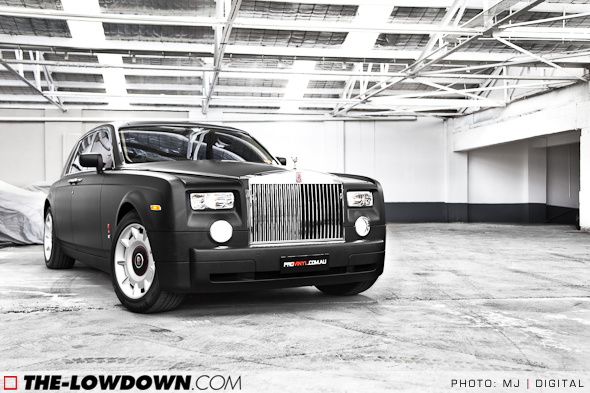 Customizing your car has always been a goal of car crazy enthusiasts worldwide. One of the newest trends is to fully morph the look and style of your vehicle, both inside and out utilizing vinyl wraps such as Wraptivo. These designer wraps come in a variety of matte colors and textures. To keep these wraps looking their absolute best and protected from the harsh elements, it is important to use the right products. Here it is! The chrome wrapped Lamborghini Gallardo Spyder by Canawrap, this vehicle wrap showcases the 3M cast chrome vinyl product as applied by the vehicle wrap professionals at Canawrap, this is the first chrome wrapped Lamborghini in Canada! Change the way you think about paint. As you can see in the video, wrapping the vehicle can totally transform your car and gives the appearance of a high quality paint job. And when you're tired of that color, take it off. Try another!